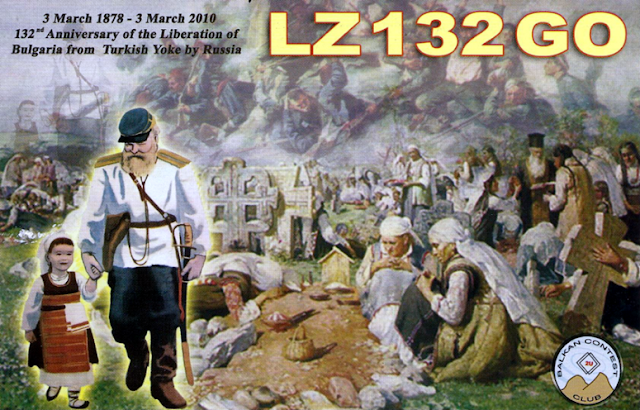 AA6E Station Log: Most Political / Historical QSL Ever? Most Political / Historical QSL Ever? Up with Bulgaria and savior Russia. Sorry, Ottoman Turks. Maybe this isn't the best way to QSL your contact with TA-land?